This exciting night of events is presented by Yakima. 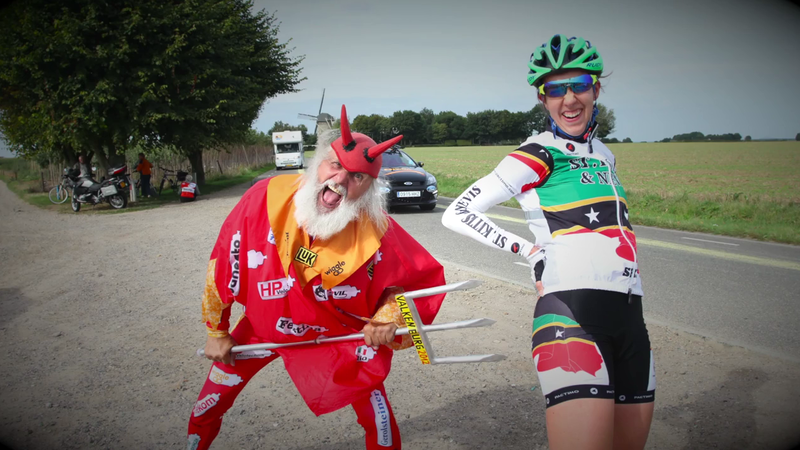 Tonight is a special night in the theater: Filmed by Bike has teamed up with Let’s Race Bikes to present the powerful film “Half the Road: the Passion, Pitfalls and Power of Women in Professional Cycling. In conjunction with showing this incredible movie, we are hosting a panel discussion with everyday cyclists talking about what it’s like to be a women who rides a bike. 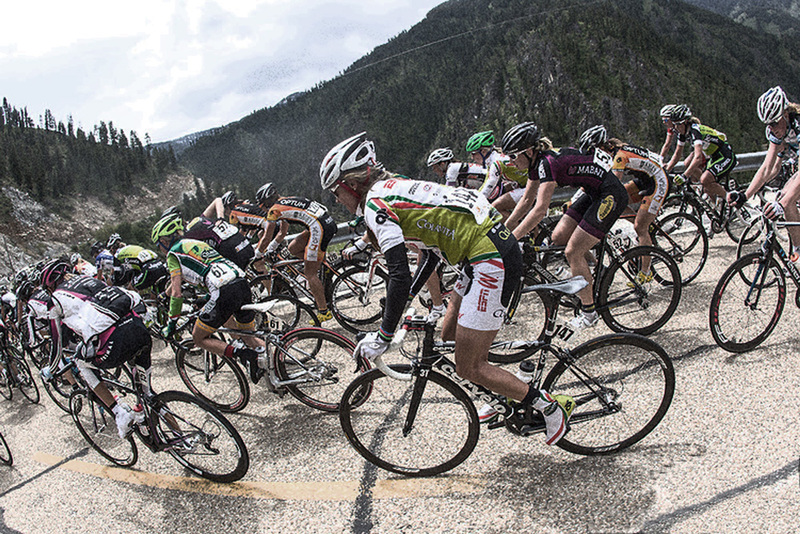 From daily cyclists to racers, you’ll have the opportunity to meet strong women and ask them questions. Let’s Race Bikes! When you purchase your ticket, note the opportunity to make a donation to this awesome, burgeoning organization that’s changing the lives of women across Oregon. Group sales discounts are available for teams/groups of 10 or more. Contact Ashley@FilmedByBike.org for more information. Featuring a selection of craft beers, pour-over coffee, conversation and snacks. Settle in, meet other bike and film lovers, discuss the films, meet filmmakers. Gladys Bikes (2905 NE Alberta) is hosting a ride to to Velo Cult for a beer social. This ride is free and open to riders of all levels, no one will be left behind. The ride will take a relaxed three mile spin on quiet streets along the lovely Alameda Ridge. Please come dressed in your everyday clothing – performance apparel is completely unnecessary. 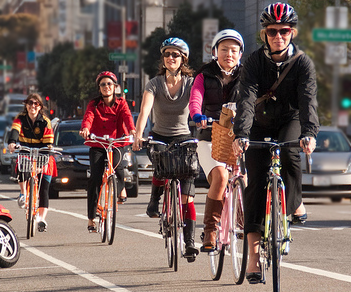 Meet at Velo Cult before the movie for a beer social hang out to discuss strong women in cycling. The group will head to the theater together for the 5:00 show. We recommend you purchase your tickets in advance online. The box office opes at 4pm and tickets are for sale while they last. 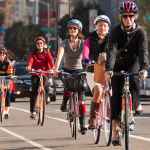 Join us for a panel discussion with a variety of women who ride bikes. We’ll discuss everyday cycling and racing. You’re questions and input are welcome and encouraged. 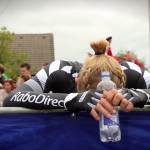 This film offers a unique insight to the drive, dedication, and passion it takes for a female cyclist to thrive. Both on and off the bike, the voices and advocates of women’s pro cycling take the audience on a journey of enlightenment, depth, strength, love, humor and best of all, change and growth. In a powerful half hour, we’re going to inspire you. To ride stronger. To ride with confidence. To encourage someone to ride with you. To race. To race yourself. To go further. To adventure. Following the panel discussion, enjoy our casual around-the-table discussions. 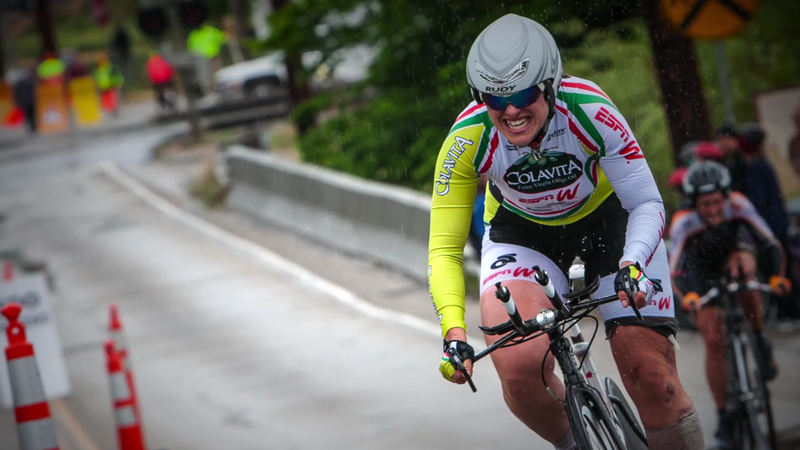 Courtney is a co-founder of Let’s Race Bikes a local organization whose mission is to increase participation in women’s road racing. 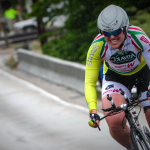 Let’s Race Bikes offers social events, rides, skills clinics, and free entries to races to encourage, support, and educate new and returning women to the exciting sport of road racing. 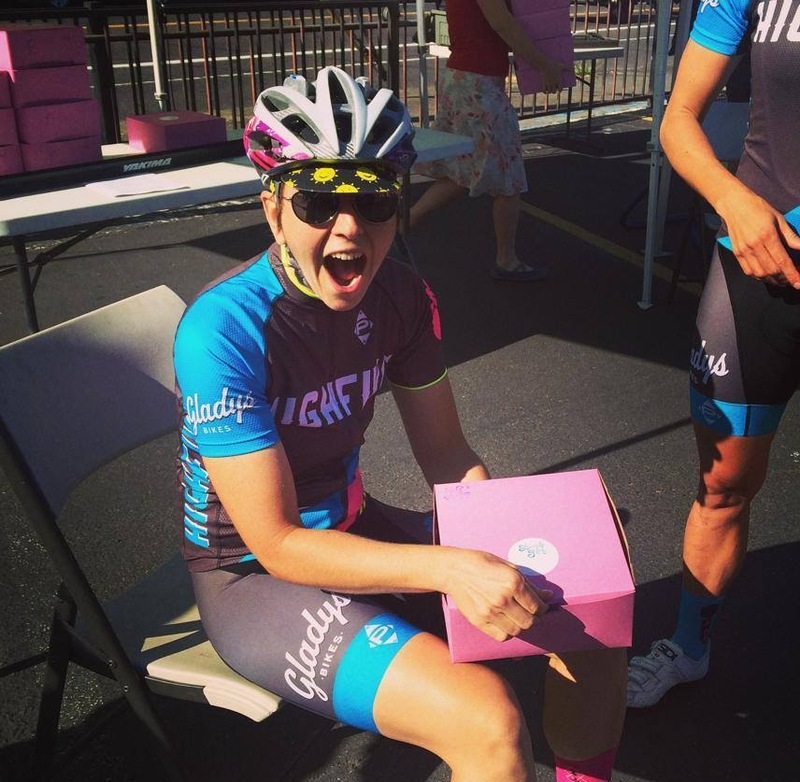 Courtney rides and races with her team, High Five Cycling where their motto is “no bad days on the bike.” Courtney has been racing bikes for 5 years and the fitness, friends, and life experiences she’s had through racing have been life changing. 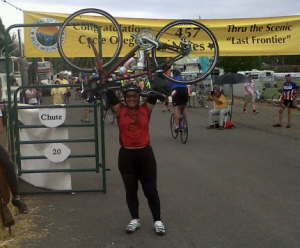 Jackie is on the Board of Directors for the Community Cycling Center. 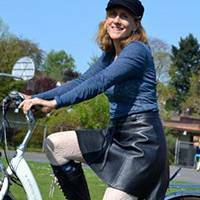 April is the author of Women on Wheels, a handbook and how-to manual for city cyclists of all styles. April is also a correspondent for Treehugger and the wrangler of both the Women on Wheels Portland riding group and the local CycloFemme events.